There is a special smile that lights up the faces of many Coronado Rotarians when asked what Jerry Winters has done to help others during his 25 years as a Rotarian. "He is one of my heroes; a very generous humanitarian in a quiet way;" " Jerry spearheads responses to help after a disaster;" "We probably know only 10% of what he does;" and "He is always there to help others." These are only a few of the accolades our club members have for Jerry. It is no wonder that the Rotary Club of Coronado selected Rotarian, Jerry Winter, with its 2017-18 Peacemaker Award. The Peacemaker Award is designed to recognize individuals who are making a difference in promoting understanding, tolerance, conflict resolution and helping build good will and peace. Jerry was selected for his humanitarian efforts. Fellow Rotarians inspired him and, in turn, Jerry inspires others. His generosity and passion to help others makes an important difference to those in need. Jerry became a member of the Coronado Rotary Club in 1992 and he says this about Rotary: "I have always wanted to help people that were less fortunate than myself. I have belonged to a different service club in the early 70s but it wasn't very active, so I gradually stopped participating. I had been invited to attend Rotary meetings in the past and liked the approach. When Galen Coffman invited me to attend the Coronado Rotary in 1992, I jumped on it. " "Rotary is like family to me. I found so many people with so much enthusiasm, ready and willing to help at a moment's notice. 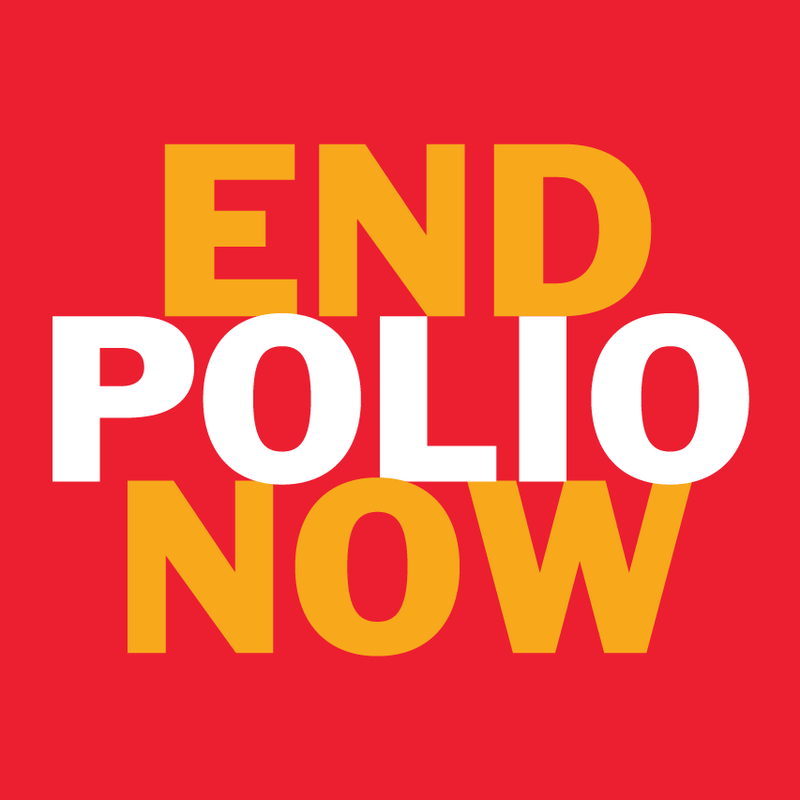 The Rotary Foundation is a perfect place to put money to get the 'biggest bang for your buck.' and I was more than happy to help out." Jerry has been involved in numerous projects, including People for Trees, Thousand Smiles, and a well system project to provide clean and inexpensive water to the new Children's Hospital in Blantyre Malawi. He also supported the District by becoming a District 5340 Rotary Foundation mentor, making presentations about the benefits of supporting the Rotary International Foundation. Congratulations are extended to Jerry Winters for making a difference in the lives of others. 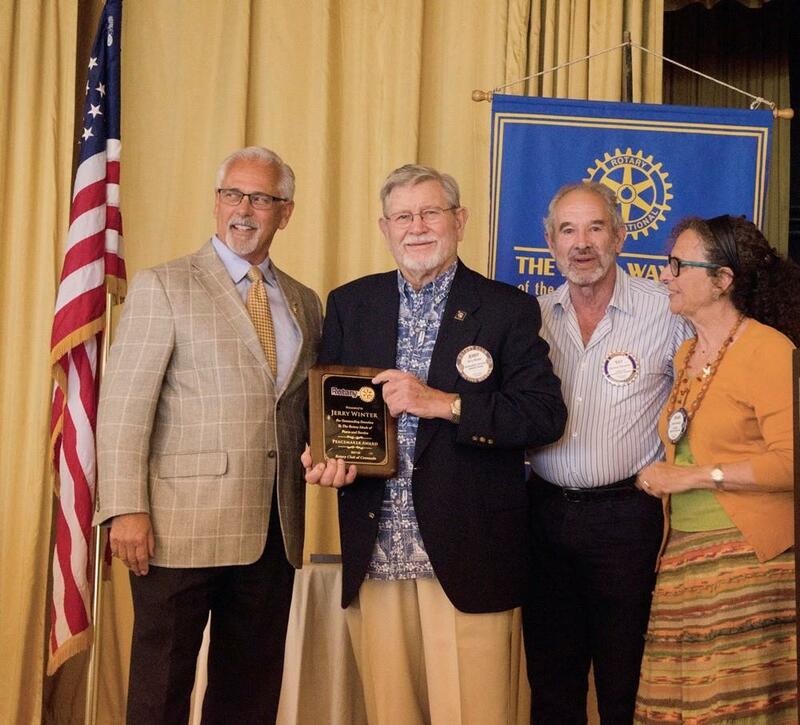 Photo: (L-R) Coronado Rotary Club President Kevin Rugee, Rotarians Jerry Winter, Ray DeLagrave, and Peace Projects Committee Chair Susan Enowitz. Photo by Dan Hutchison.